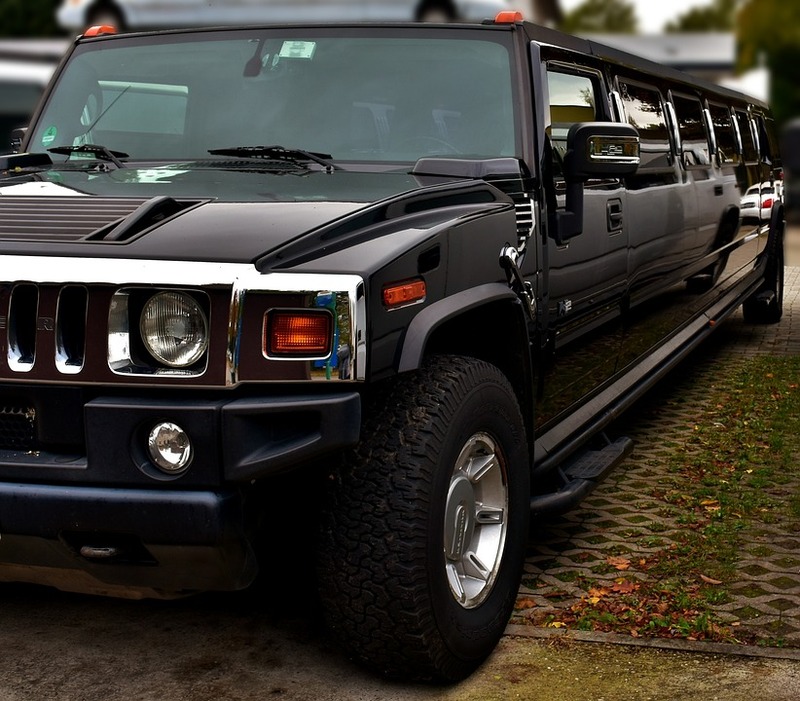 Nothing is more impressive on a night out than the black fully kitted hummer limo. Fitted with a top of the range sound system, leather seating, mood lighting , built in bar and many more theres only one way to rock up at the all special event. 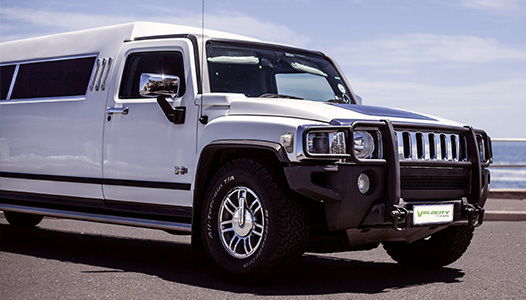 The hummer limo is by far the most popular of all the limo’s today and its easy to see why, the added space this design gives along with all the extravagant features and feeling of pure luxury makes it second to none . 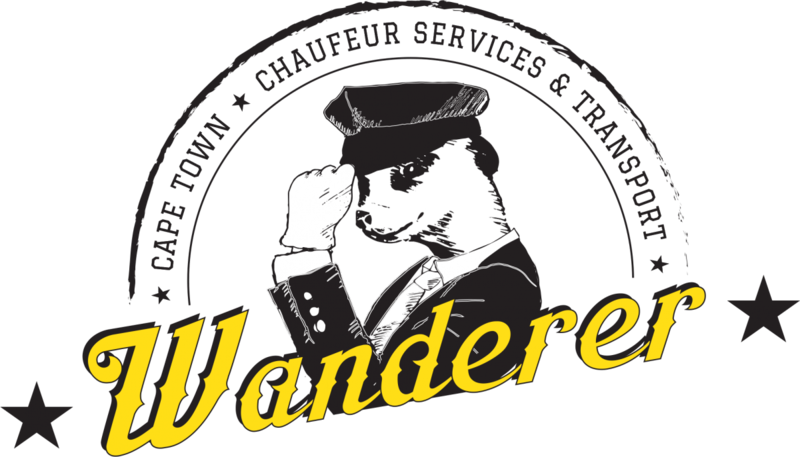 Great for a night out with friends, wedding transport or as your events transport. The great sound system, built-in bar and luxury seating and lighting makes for an unforgettable experience. 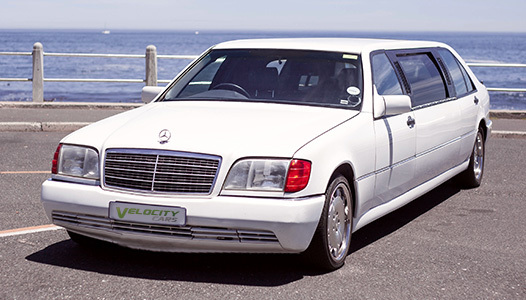 Our Mercedes Limo is great for a stylish night out in Cape Town. With all the elegance Mercedes has to offer with its leather seats, built-in bar, TV and sunroof you are guaranteed that prestigious, elegant experience this limo made to provide. Whether you off to watch the horses, going on a night out or rocking up at that corporate event this fully fitted classic guarantees you get there in comfort and style. 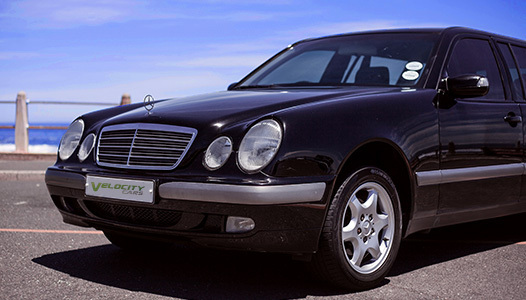 Few vehicles offer you that feeling Mercedes does in this limo, they thought of it all and provide you with everything from a built in bar to leather seats and TV to ensure that stately feeling this vehicle was created to give.